You’ve got the lift ride up and the walk to the desk – maybe 2 minutes – until this conversation is over. What do you say? Where do you start? You’ve got to say something. But what? Unless you’re prepared, the temptation is to say everything about Jesus, but in 2 minutes, it’s going to come out as mush! Sometimes, getting up for work on Monday is one of the hardest things we do. Perhaps it's time to be captured again by the wonder of the gospel of Jesus that reveals the greatness of God. How are we to live as Christians in the workplace? Gemma explores the workplace implication of Philippians 1:27 "Conduct yourselves in a manner worthy of the gospel of Christ." Every day our lives are affected by those in Government. Christians working in government have a unique opportunity. Every day our lives are affected by those in Government. Christians working in government have a unique opportunity to serve Jesus for our community. If you are a Christian working in 1 William Street (or have recently moved to 61 Mary or 111 George St) we want to support you as you serve in Government. We'd love you to join us for a coffee at lunchtime on Friday 28 April. 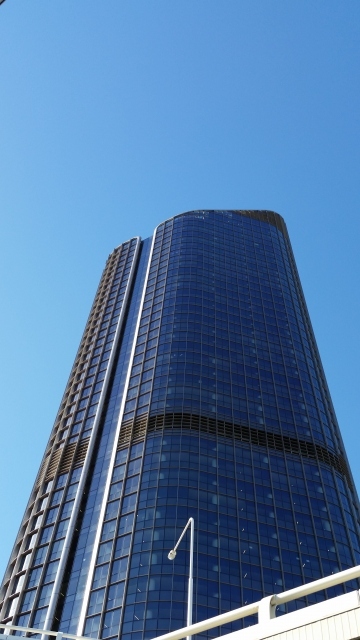 We will discuss plans to reach the more than 5,000 people who work in 1 William Street - and pray for God to do his mighty work! This is a big and pressing question for Christians. And it is only growing. We love our country and we love much of our culture. But titanic shifts are happening that are changing our culture and our country. How do we as Christians love our country and our culture in light of these changes? Join us at our Celebration dinner to explore what it means to be a good citizen in 21st Century Australia, and to celebrate what God has been doing in Brisbane. 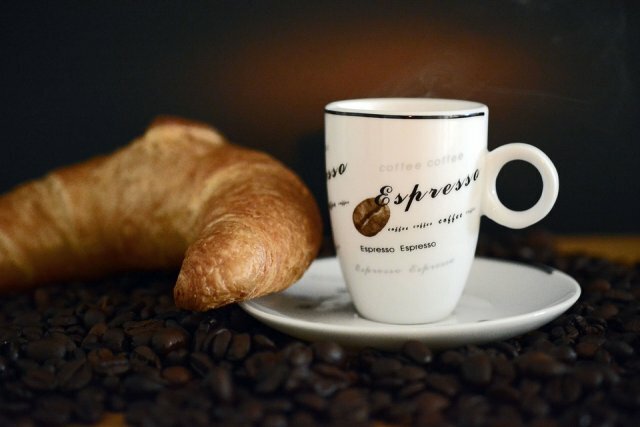 Our next Women's Coffee and Croissant morning will be Wednesday 19th Sept, 7.15am Put the date in your diaries now. We'll enjoy coffee, croissants and consider how Jesus can answer our deepest longings. Laughter, a great gift from God. Laughter is astoundingly good and surprisingly powerful! There’s nothing quite like it. Could it be a gift from God? Join us with comedian Hannah Boland and funny guy Sam Chan to enjoy a laugh and think about the God who gave us laughter. 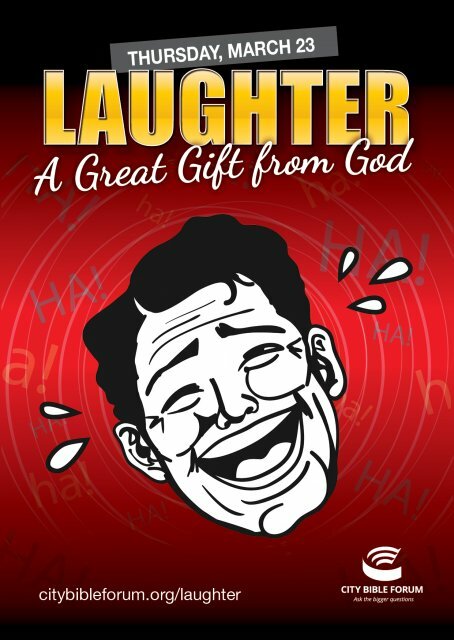 Read more about Laughter, a great gift from God. The church needs to come to terms with the industrial revolution and realise that life isn't happening in the villages anymore, but in the city. Unfortunately there are no Lion tickets available through the Brisbane City Bible Forum.